I’m on the verge of giving up on the summer garden. 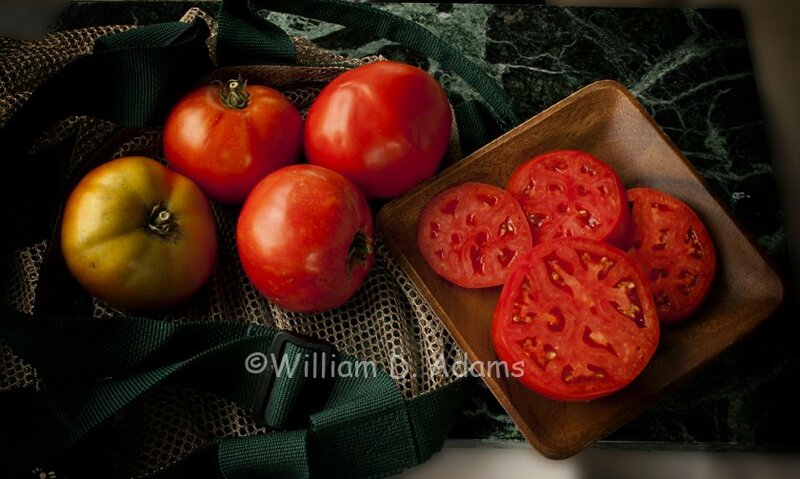 I still have green eggplants (Louisiana Oval Green) and tomatoes—lots of them are cracked and they rot before they ripen but some still look pretty good. Top Gun and Big Beef are rather impressive. Cherry tomatoes are overproducing and a pain to harvest. 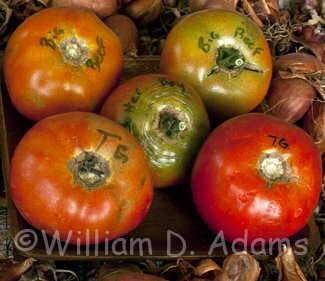 Then when you do pick them, there’s always one or two on the bottom of the plastic bag that crack and turn to mush—more cleaning or into the compost pile. I’m eating and giving them away as fast as I can—frankly it’s a lot of work. Haven’t had the photo ops this year I usually get and need to photo some of the harvested Top Guns. Burpless cukes are still producing about a half dozen a day from two tomato cage plantings. This has been the year of the Toad in Central Texas. 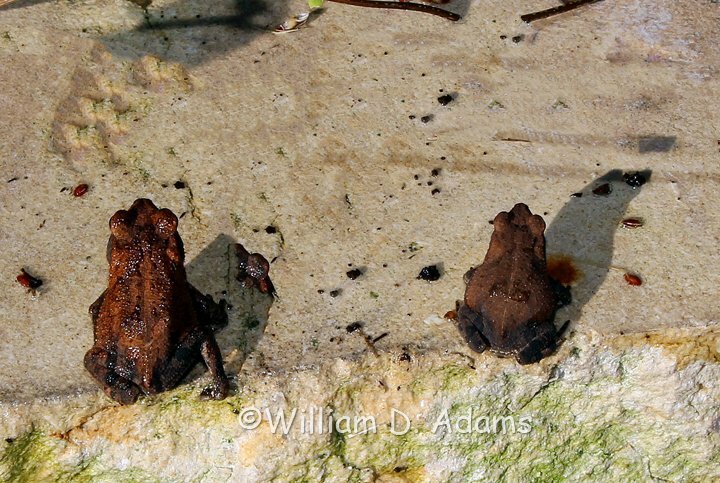 Some are now ½ dollar size but little tiny ones keep hopping out of the grass and flower beds. Don’t know what they’re eating but they seem to be growing and I’m reluctant to spray anything. Hope they have an appetite for small grasshoppers, flies, gnats and mosquitoes. Go toads, go toads! It would be nice if you guys could work on a few Leaf-footed bugs and Lacebugs on eggplant too. 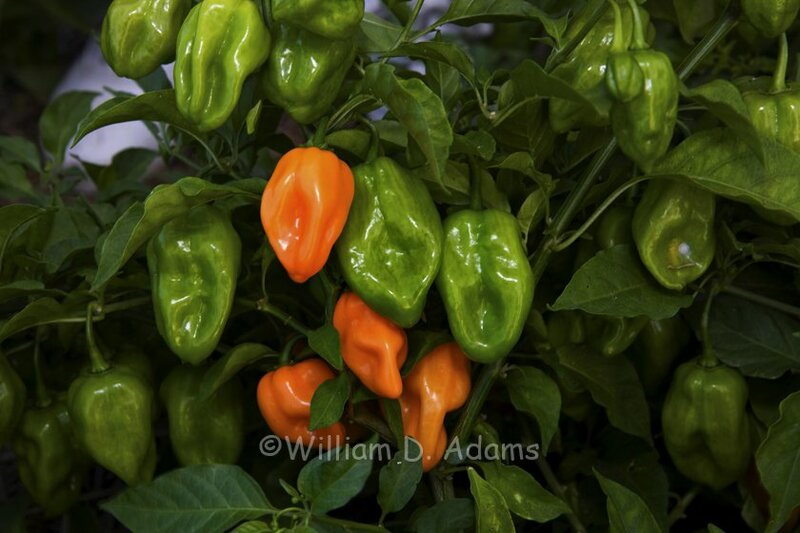 Hot peppers can be both beautiful and prolific. They can also be too hot. 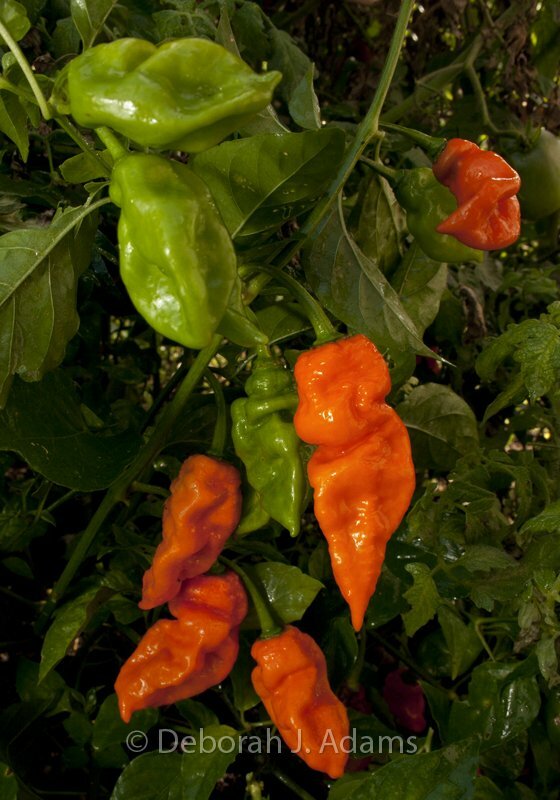 The habanero was too hot, now we have Ghost Peppers (Bhut Jolokia) and even hotter, the Trinidad Scorpion pepper. 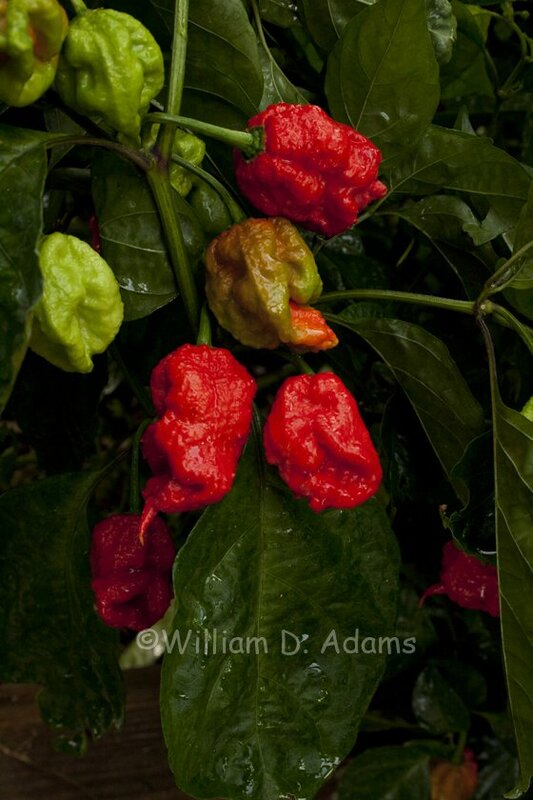 This year the Montgomery Master Gardeners came up with Peach Bhut Jolokia and the Carolina Reaper. 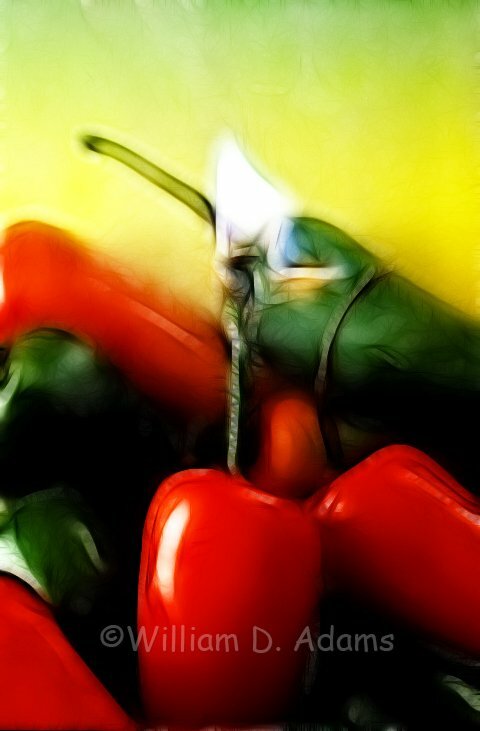 They too are beautiful but yipes these peppers are not a fun practical joke. Even though the capsaicin may not cause permanent damage—the accident you cause, the friend you lose or the bloody nose you earn may hurt for a long time. 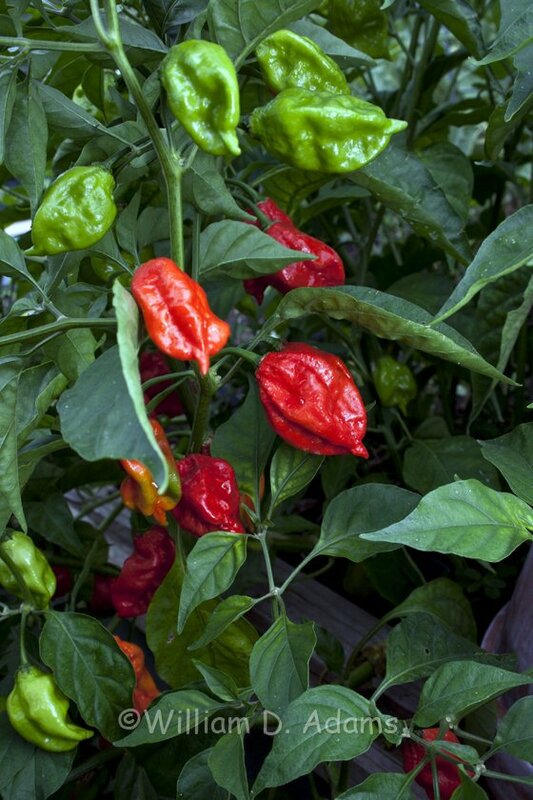 Grow them for fun, for a beautiful specimen in the garden (gorgeous in a container) but don’t serve them to unsuspecting victims—even the ones that claim to love hot stuff. Sometimes a bit of adversity makes us try things that shouldn’t work but we have to try or lose something special. Recently I had to dig up an irrigation line in the orchard to repair a broken riser. It was in a mass of roots and in order to get to the T, I had to cut a large jujube root. Turns out it was attached to a grafted top that was the only plant I had of the heirloom variety MU. At first I shrugged it off and tossed the tree onto a pile of brush to take to the burn pile. It wasn’t long however until I noticed a small jujube tree coming up from a root sprout and the thought crossed my mind that I could make a heroic effort to save this tree by cutting off a section of new MU growth (it hadn’t even wilted yet), wrapping it with Buddy Tape to seal it from drying and whip graft it to the root sprout. I selected a nice, healthy shoot about ¼ inch in diameter and about 6 inches long. Then I removed all the leaves and wrapped it with the tape. This tape seals in moisture and sticks to itself as you overlap it in the wrapping process. It is also resistant to UV light so it lasts about a year eventually turning black and falling off. Fortunately new buds can push through it. 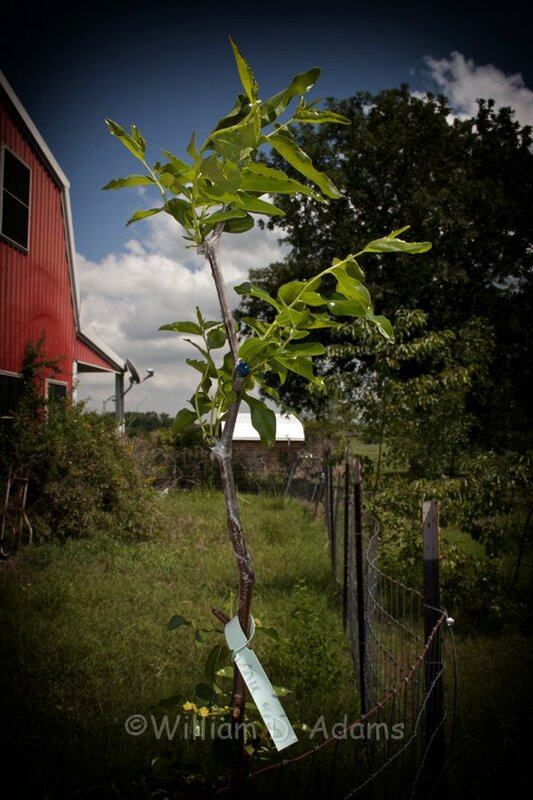 I also cut back shoots below it leaving a “trashy trunk” and reducing the chance that a rootstock shoot might grow out rapidly and dominate the new shoots from the MU graft. To my surprise several weeks later it had new shoots coming out all along the graft. I trimmed on the rootstock shoots below the graft some more but left them for shade and to produce food for the developing graft shoots. 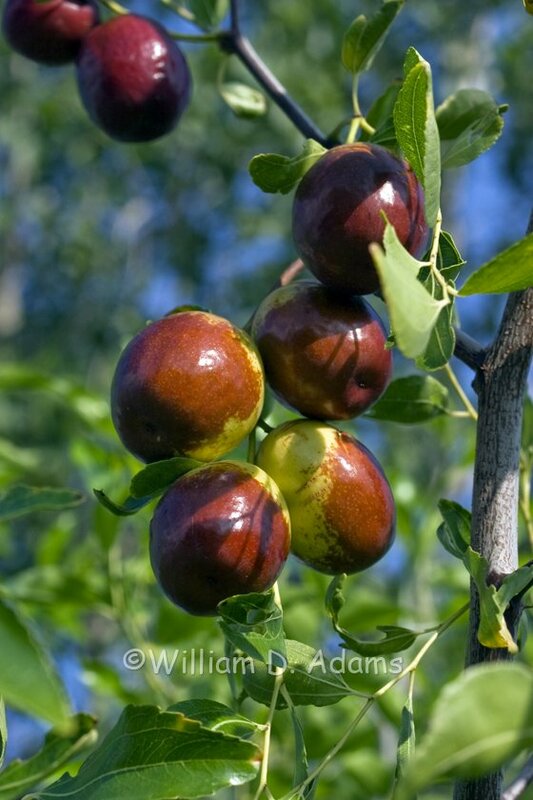 Now I’m thinking greenwood grafting (using current growth that has hardened off somewhat—not the really tender shoots of April/May) may be just as easy as storing dormant scions in February to use for graft sticks on jujube rootstocks that have begun to grow. 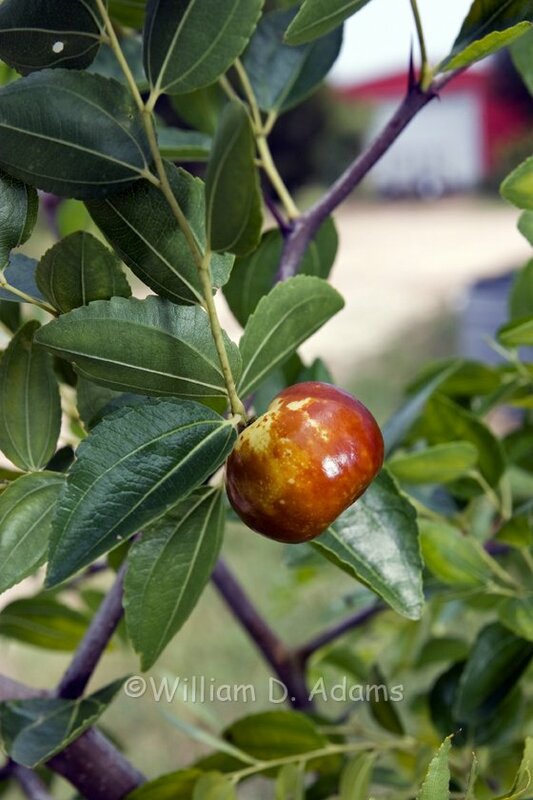 Frankly I haven’t had much luck with whip grafts on dormant jujube rootstocks though it works great with pears, apples and other fruits. 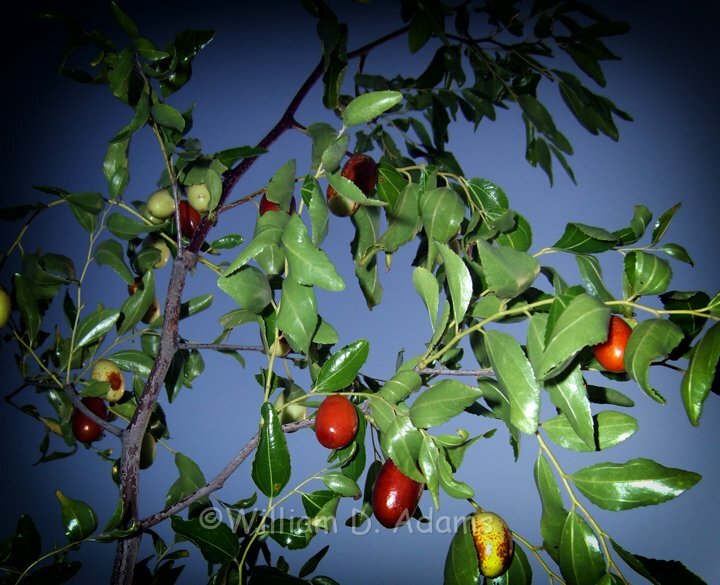 Jujubes (Ziziphus jujuba) haven’t proven to be quite the no-spray, pest free fruit I thought they might be. I’ve yet to spray them but I do find some leaf-footed bugs and grasshoppers and I suspect the birds of working a few over. 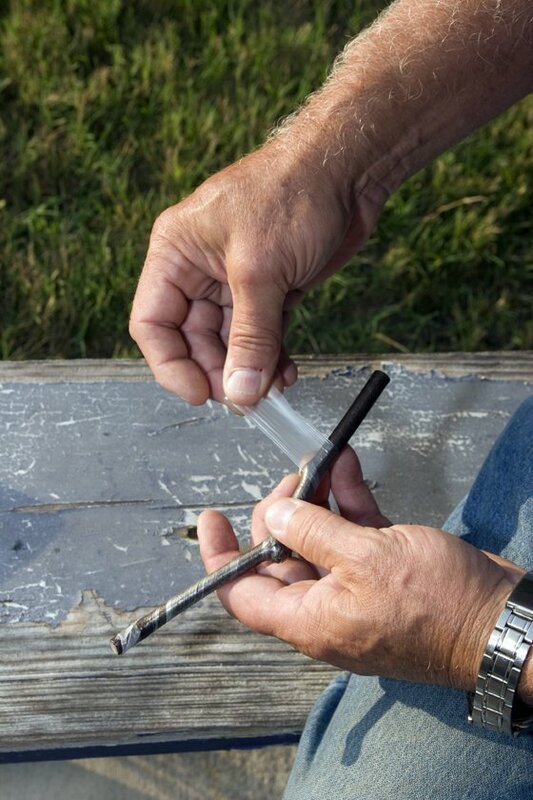 Some varieties have a tendency to crack and although the crack usually doesn’t matter if you’re picking and eating in the orchard it can be a real problem if you wanted to pick and sell the fresh fruit. 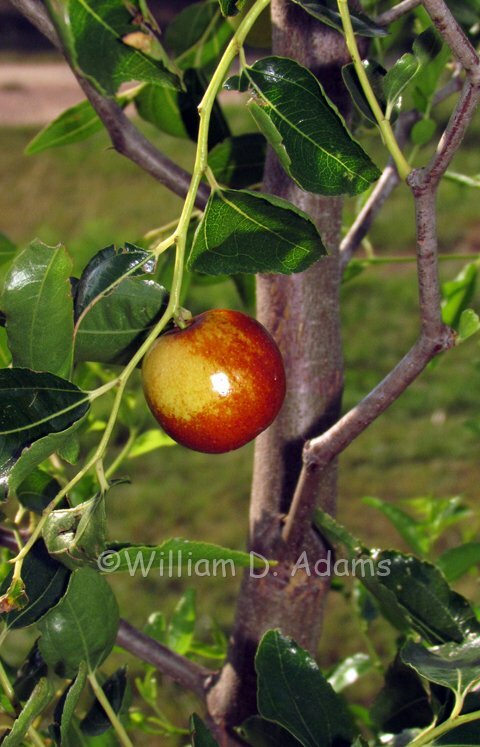 The fruit is somewhat like a small apple with a hard spindle-shaped seed in the middle. They’re good fresh—just chew around the seed or they can be dried or cooked in a syrup, then dried for a good date substitute (Asian markets may have them marketed as Red Dates or Chinese Dates). Some of the better varieties are Sugar Cane—barrel shaped, crisp and very sweet, Honey Jar—round, honey jar shaped and very sweet with a bit of honey taste, GI 7-62—round and flattened like a small crab apple- this is another really sweet one with a nice tart wine-like after taste (most improved jujubes have this flavor combination). Ant Admire is a Chinese variety that is crisp and good even when fully brown though most jujubes are best when the skins are half green/half brown. 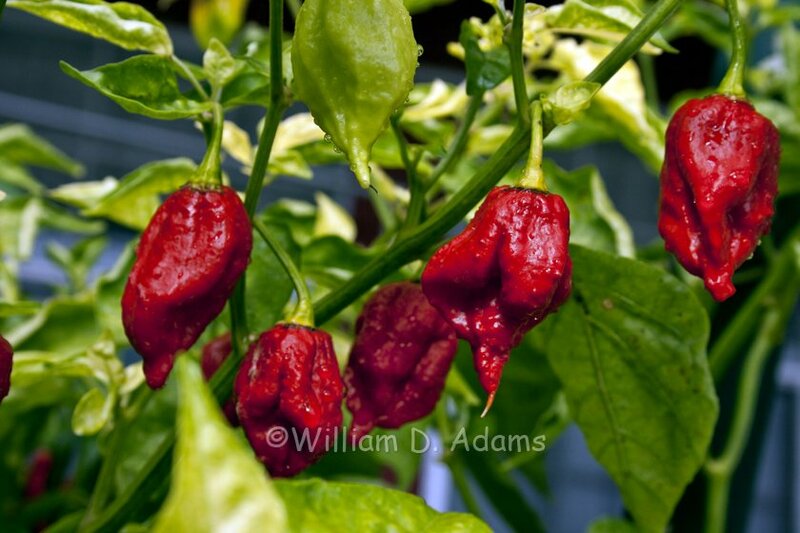 Russian #2 (Kitaiski 60) is a variety that isn’t commonly available. It’s a little on the small side but it is early, crisp and sweet with a delicious tartness. 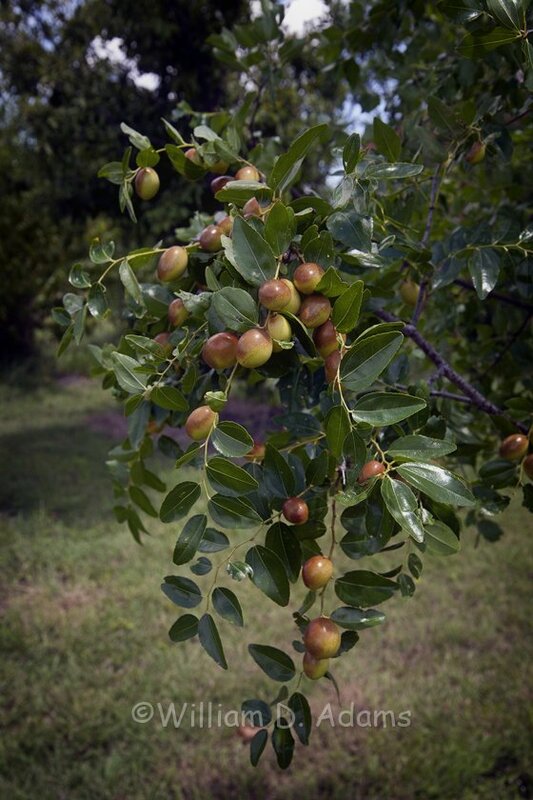 Arbor Gate has many of these improved jujube varieties and more! Now is the time to begin planning your fall garden. You’ll need seeds and or plants of lettuce, onions/chives/leeks, greens (Arbor Gate has Verde da Taglio mild chard seeds etc. 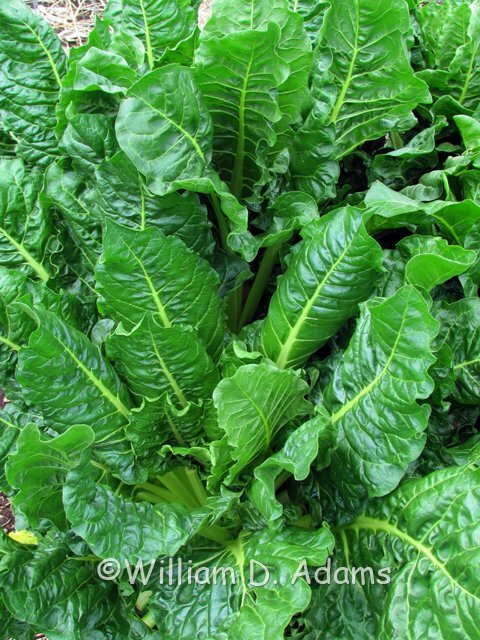 ), beets, carrots, mustard, collards and dozens of other cool season vegetables to get ready for our wonderful cool season gardens. I know it’s not cool yet so get some fiber row cover to help tender lettuce and broccoli plants through the heat of September. 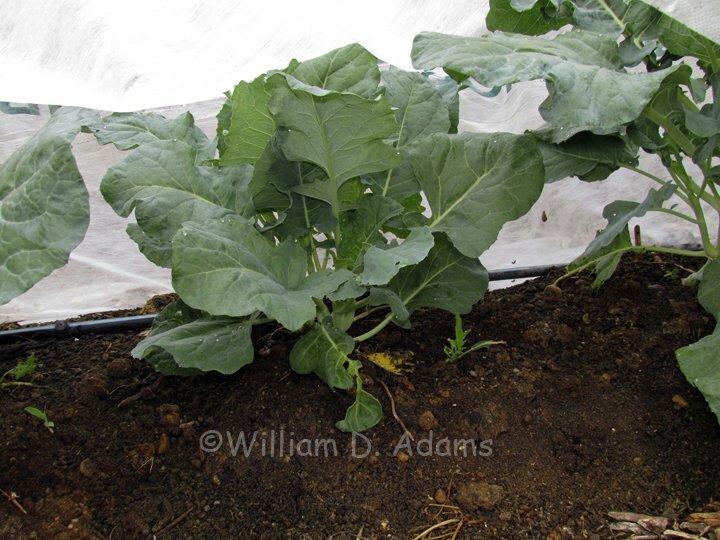 You’ll have the earliest broccoli in the neighborhood and easily beat the first fall freeze. hello!,I really like your writing so so much! percentage we communicate extra aporaximptely your article on AOL? I require a specialist in this space to unravel my problem. May be that is you! Looking forward to look you.